Welcome to 352 Confederate Circle! 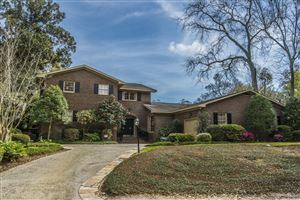 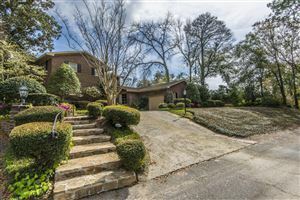 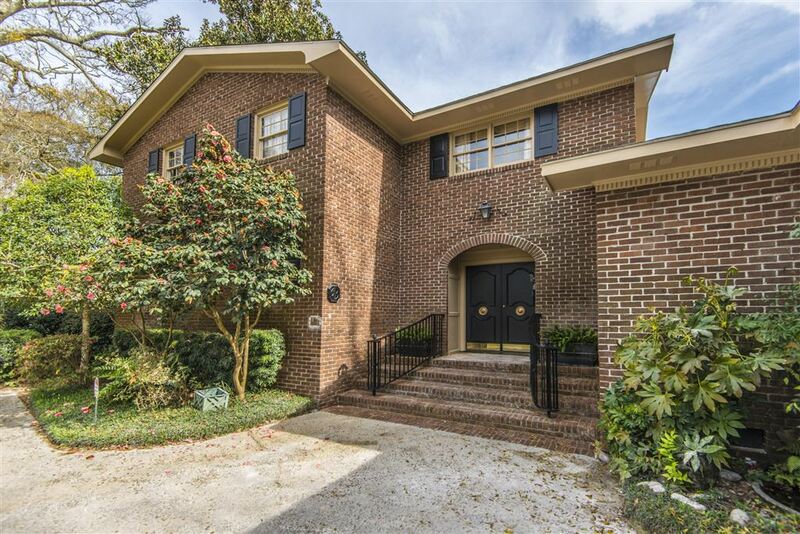 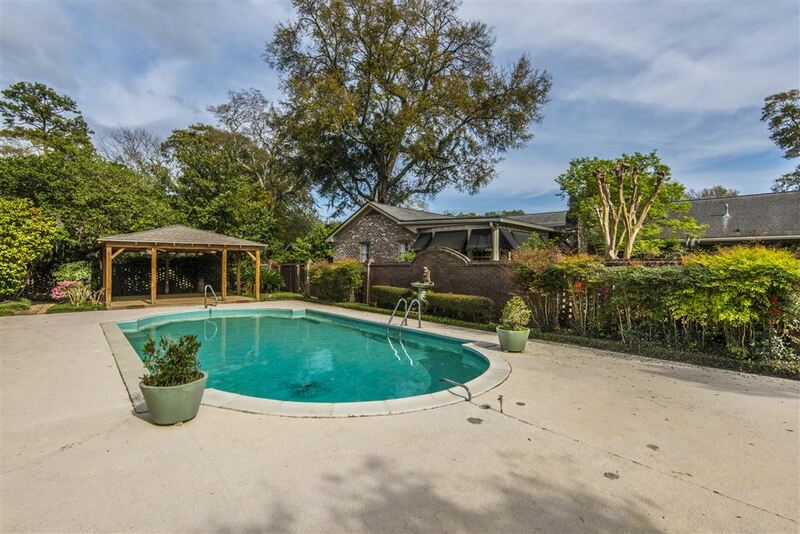 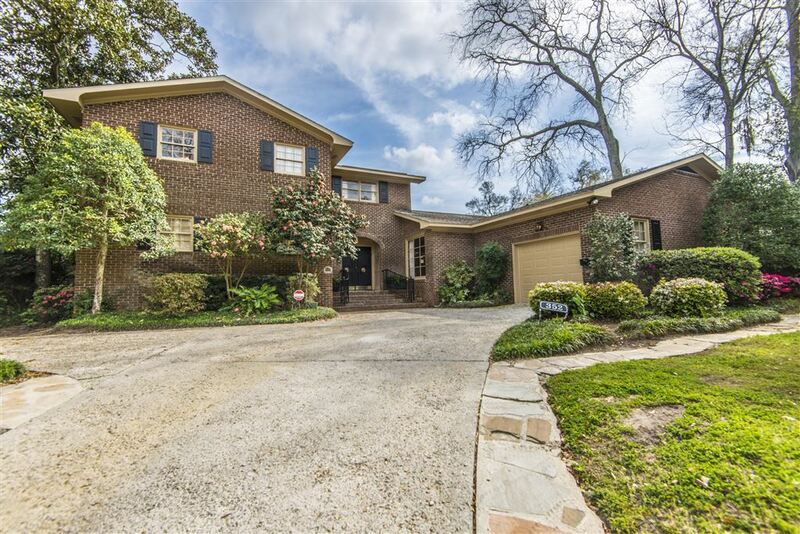 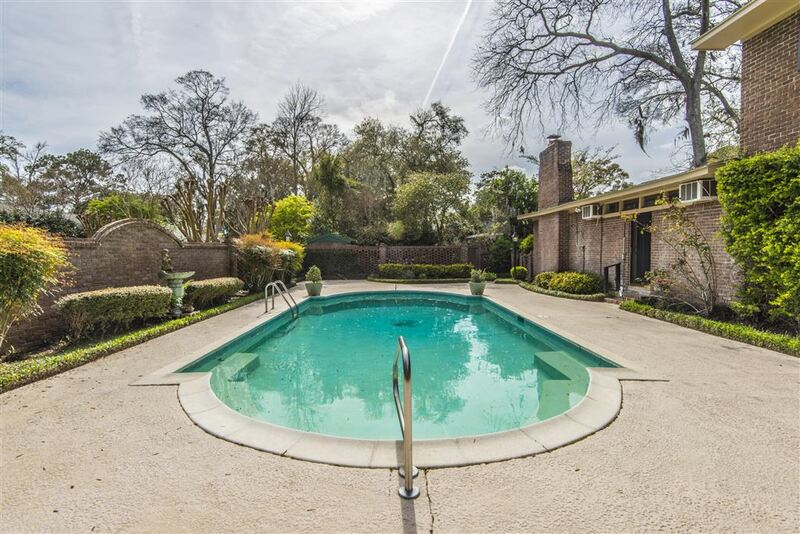 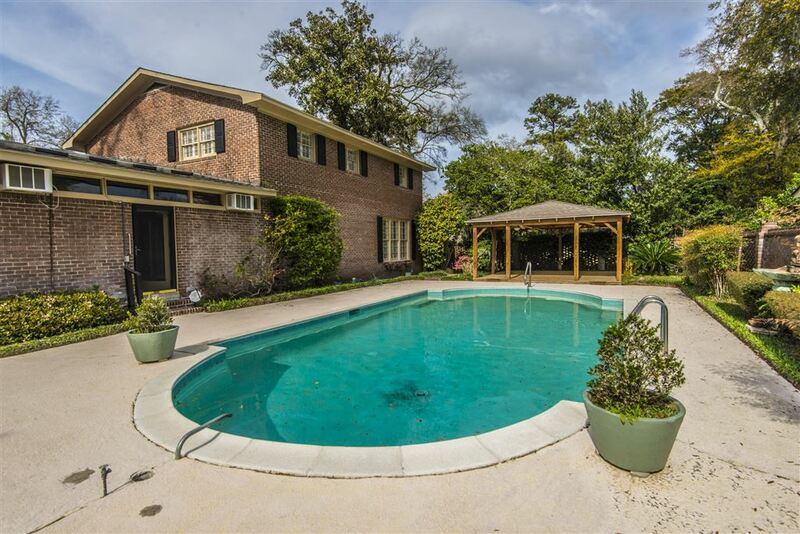 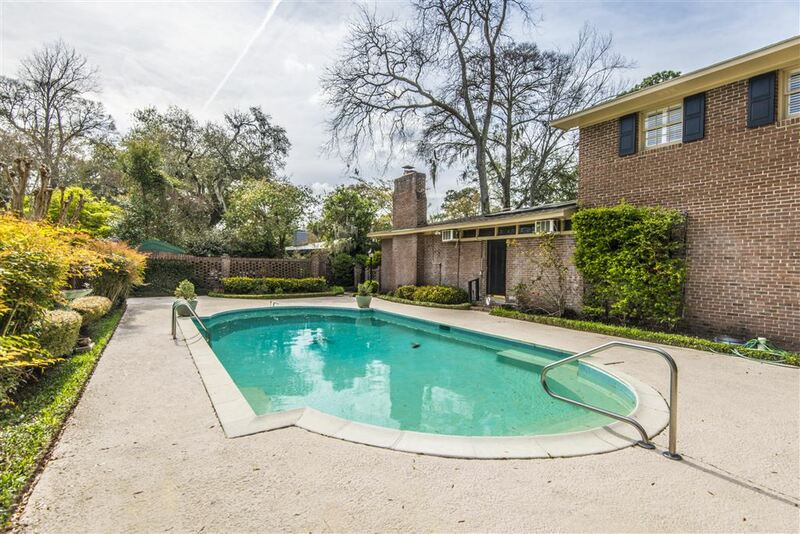 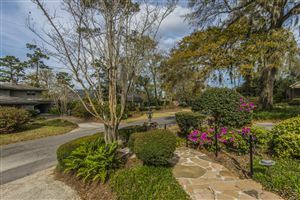 This custom-built home sits majestically on a beautiful lot and offers spacious rooms and an inground pool! 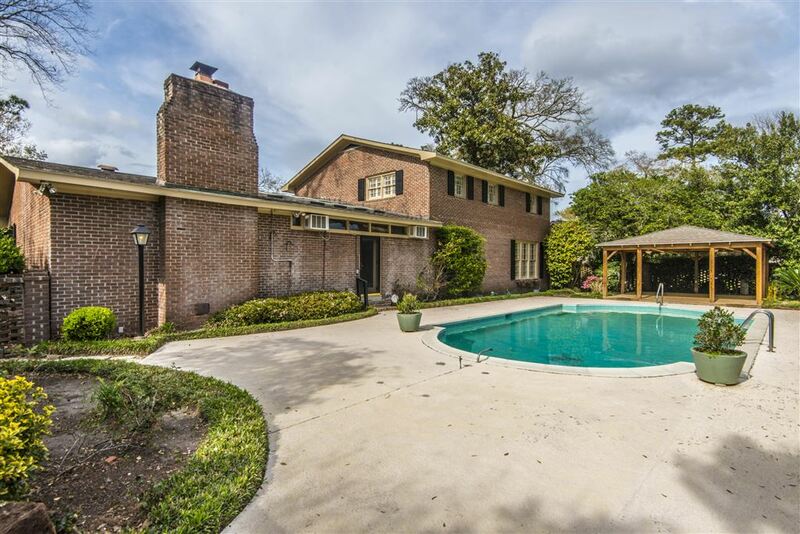 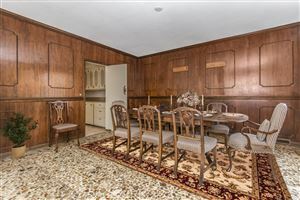 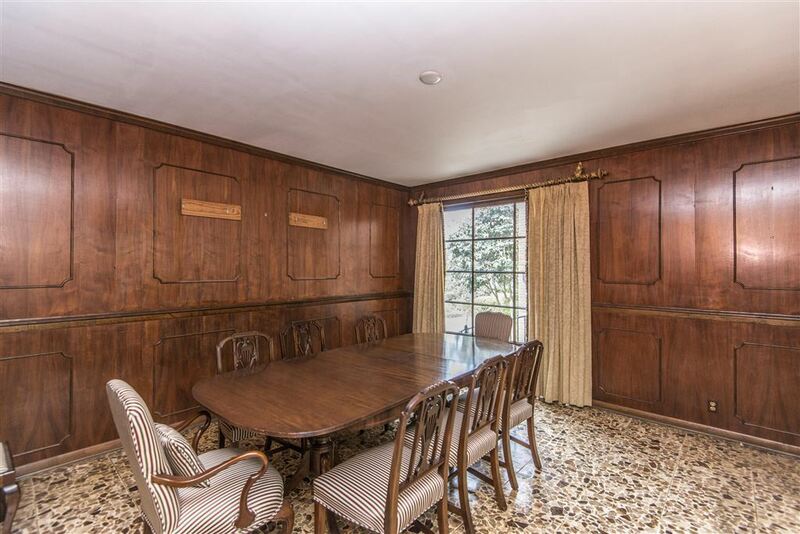 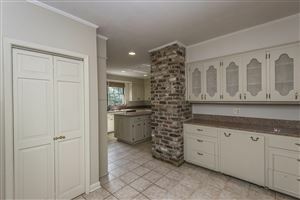 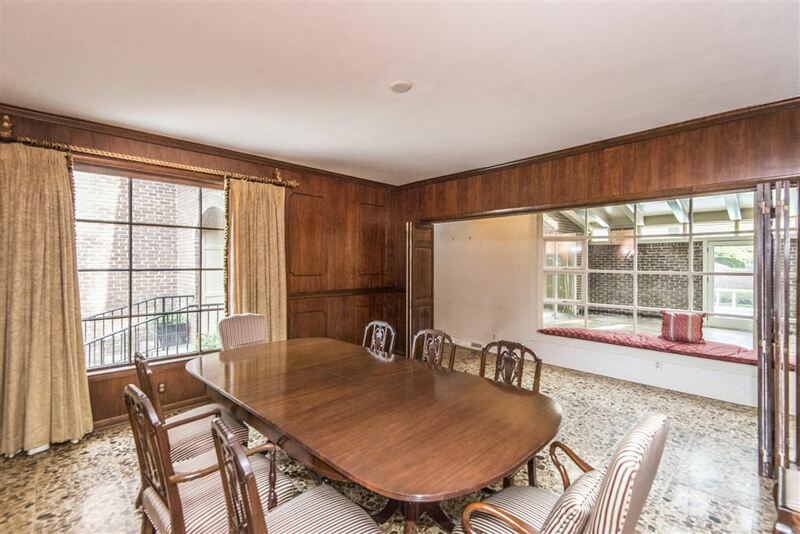 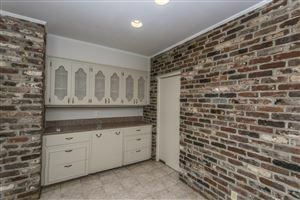 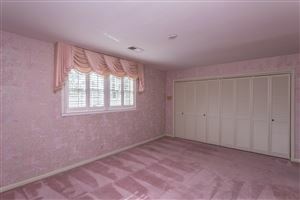 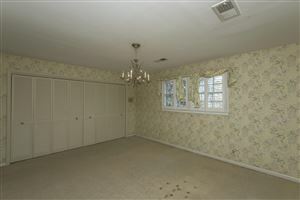 This is a rare opportunity to find the charm of an older home, combined with modern features. As you enter the two-story foyer with Italian stone floors, take notice of the abundance of natural lighting, provided by the large atrium that provides a warm and open flow between rooms. 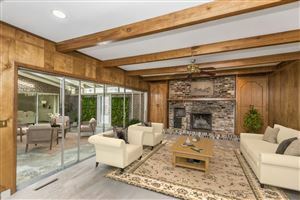 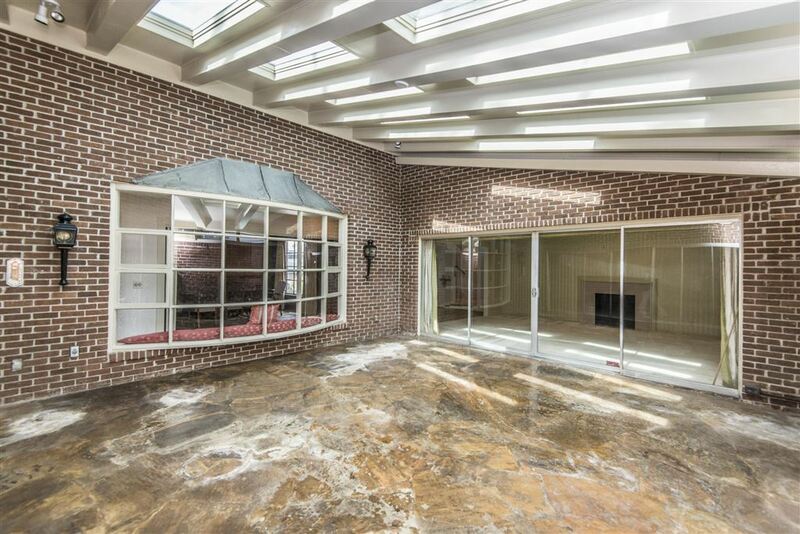 The living room is nicely sized and offers a fireplace, recessed lighting and sliding doors to the atrium. 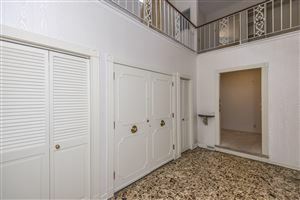 Heading down the hallway, which boasts a beautiful bay window overlooking the atrium, you will find the large and elegant dining room, which features Italian stone flooring and wood paneled walls-this room is truly the perfect space to host fabulous dinner parties.. and entertain family and friends. 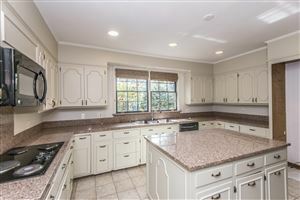 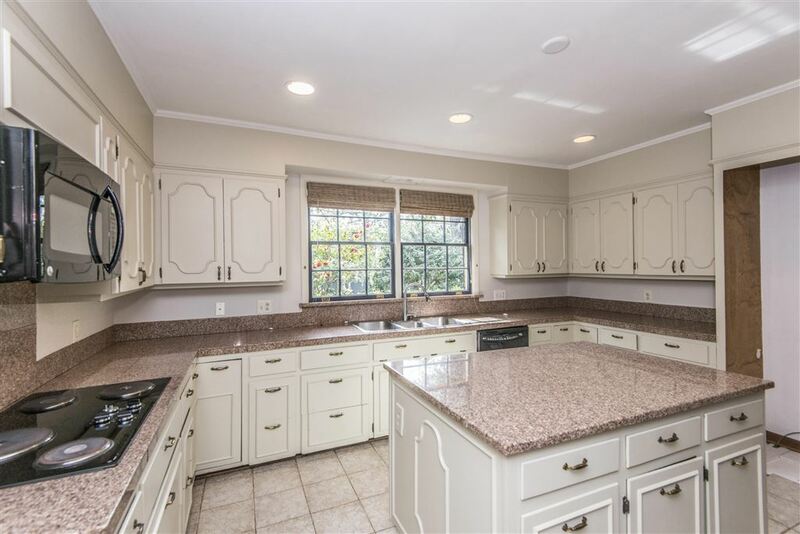 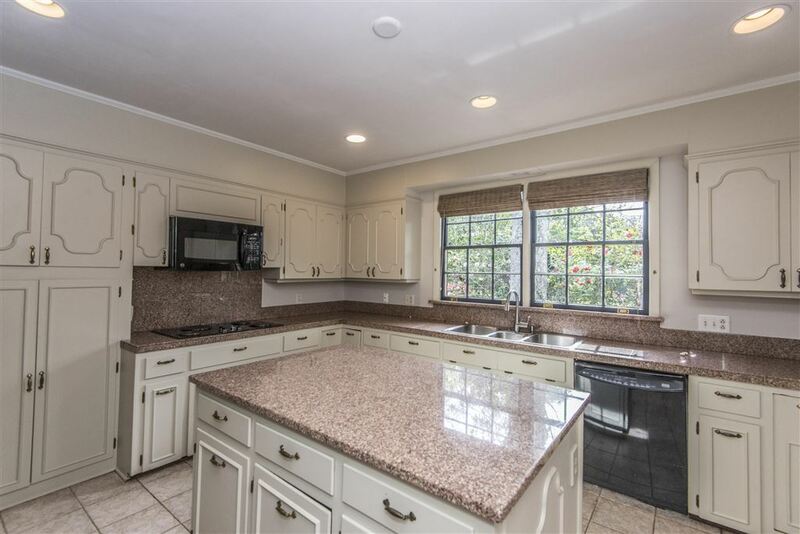 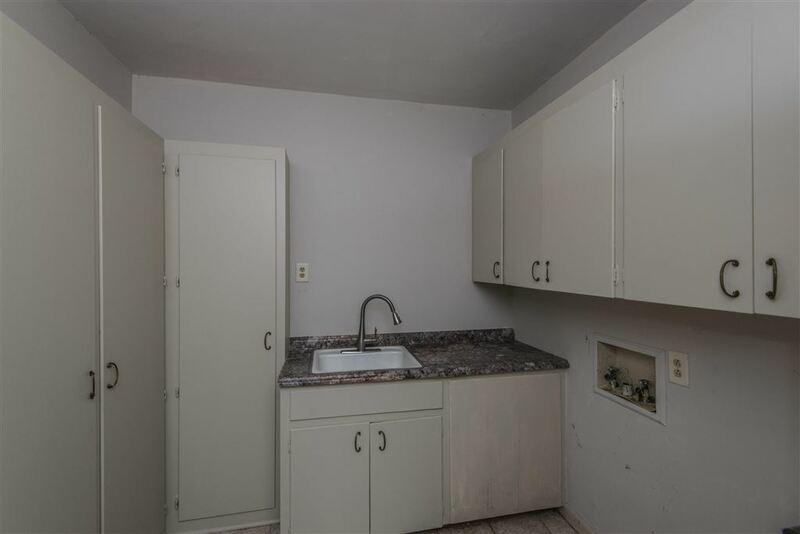 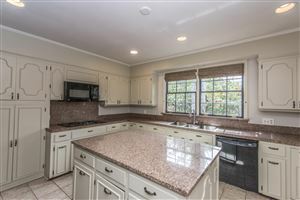 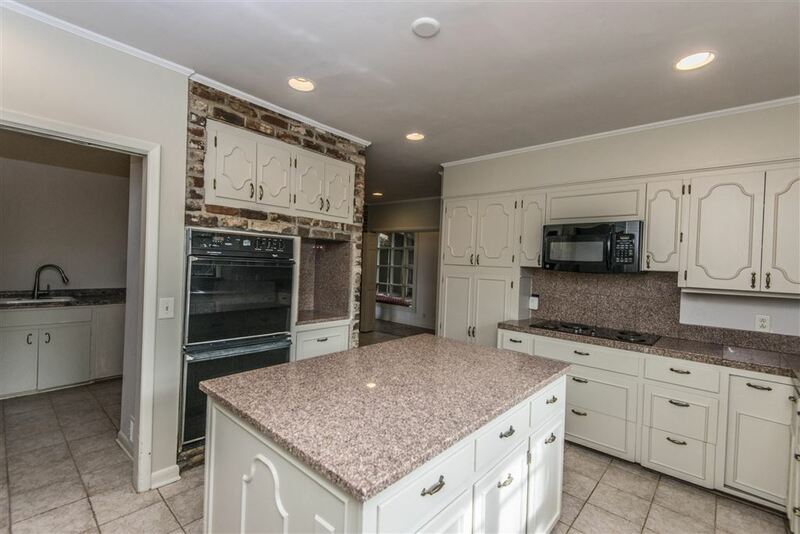 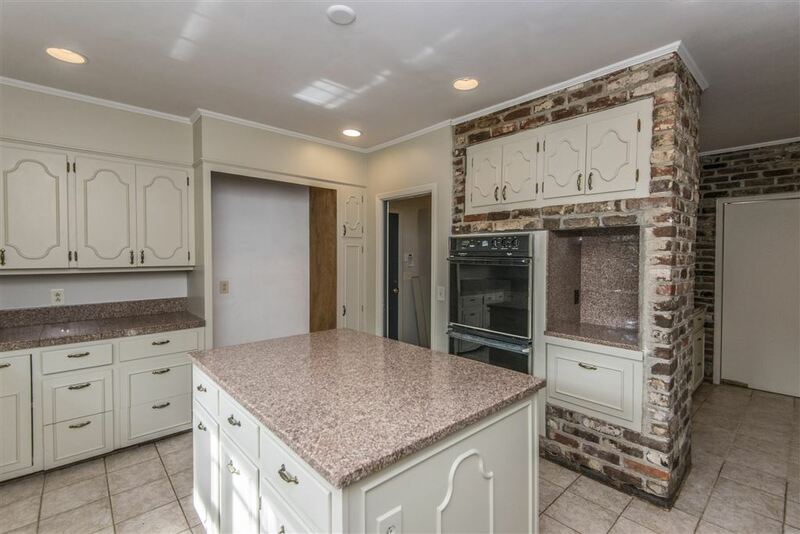 Prepare those gourmet meals in the fabulous kitchen, which offers a large island, granite counters, exposed brick, tile floors, dual windows over the sink, recessed lighting, built-in microwave, double wall ovens, tons of cabinetry, and a breakfast area with built in serving area. 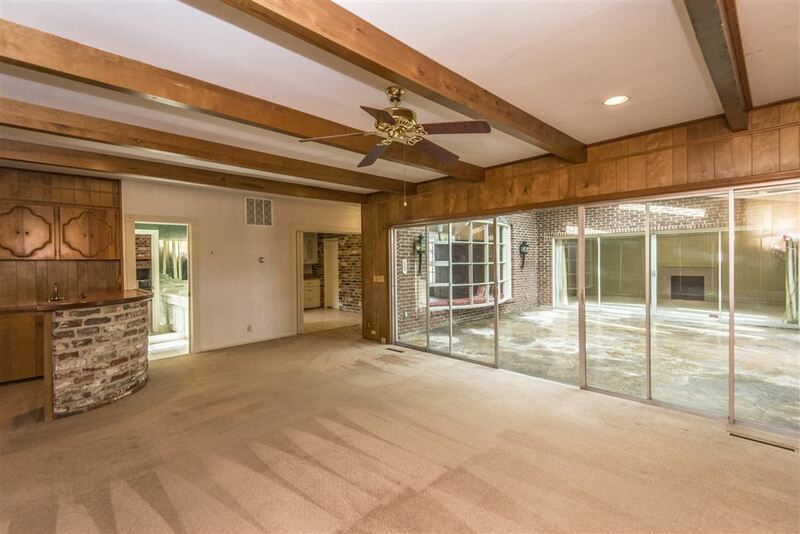 The family room is the perfect place to gather, entertain, and relax! 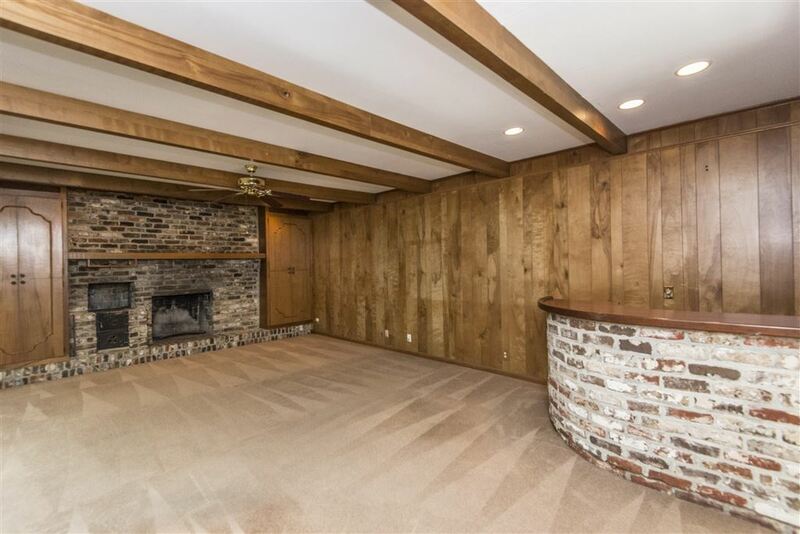 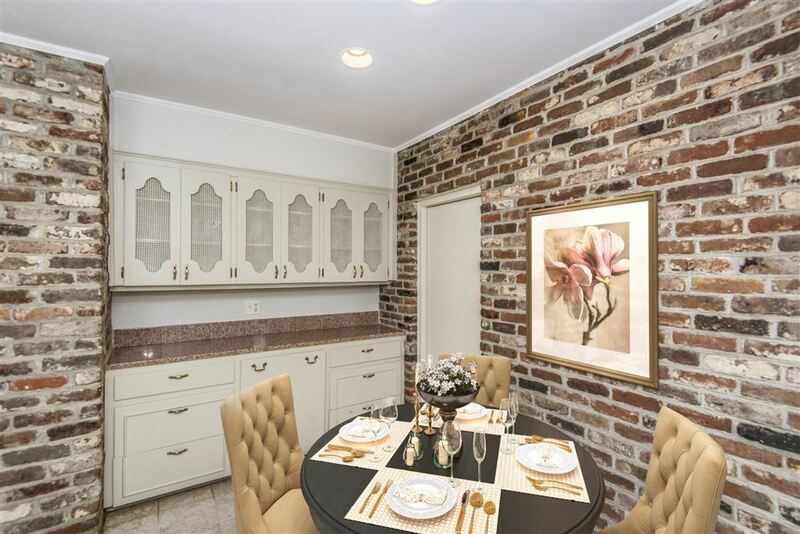 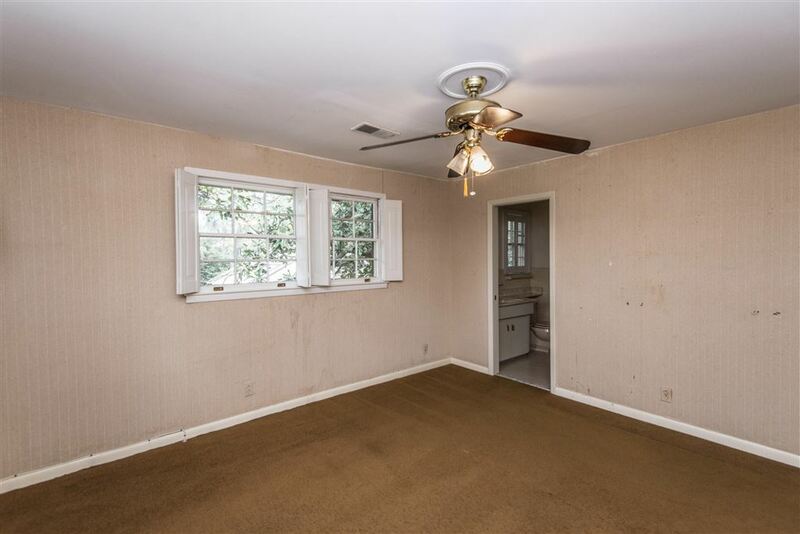 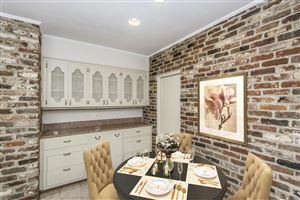 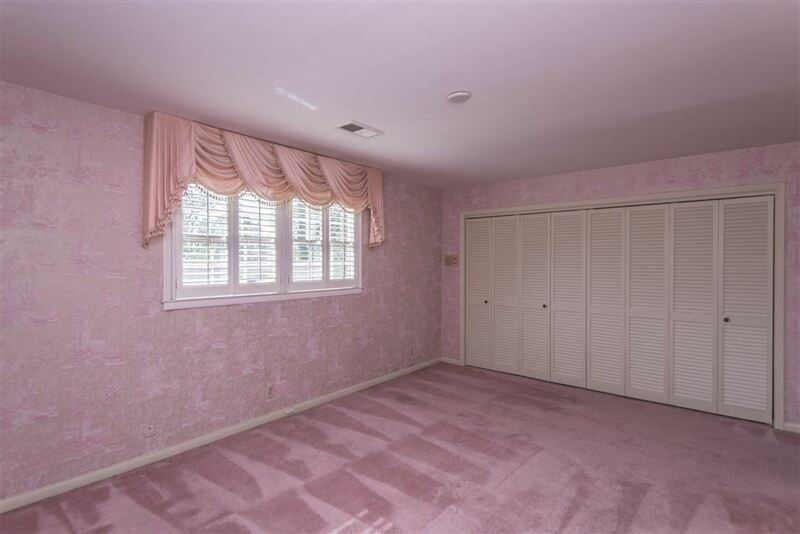 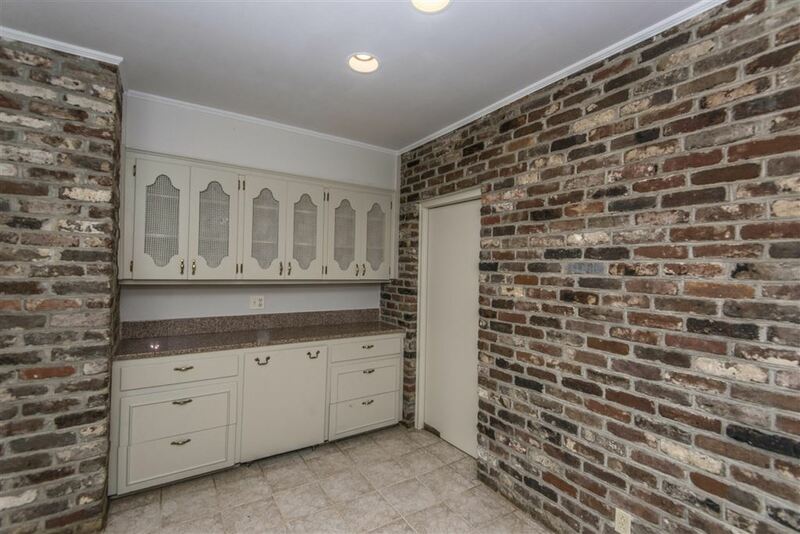 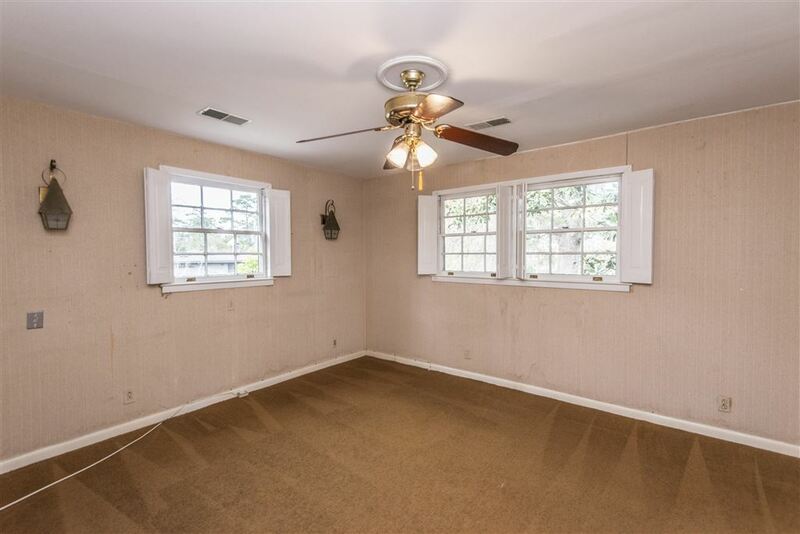 This room features a gorgeous brick fireplace w/mantle, beamed ceiling, recessed lighting, brick accented wet bar, a ceiling fan, and sliding doors to the atrium. 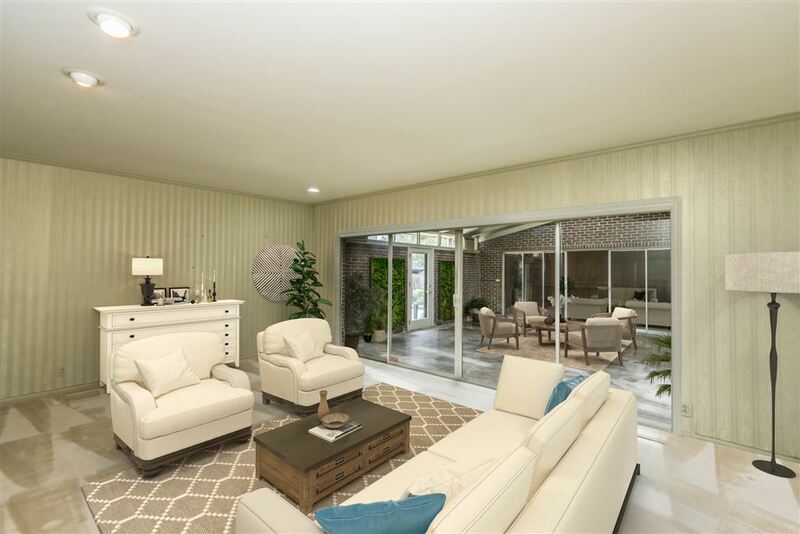 The atrium, nestled between the family room and living room is an oasis within the home itself. 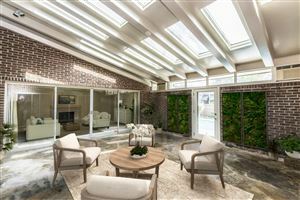 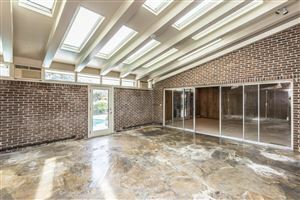 The vaulted ceiling with multiple skylights brings the outdoor inside! 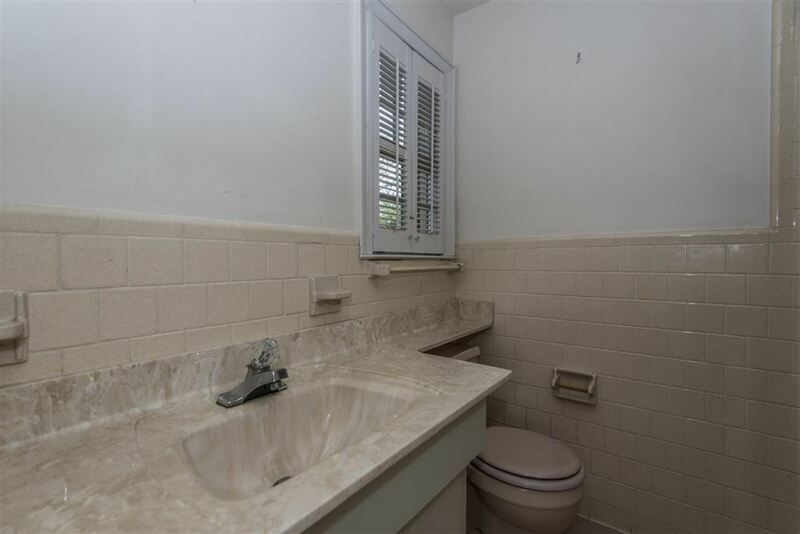 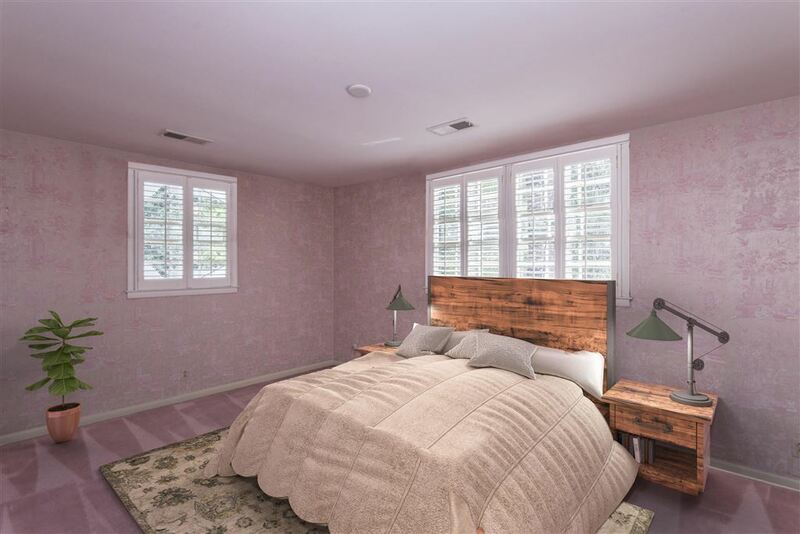 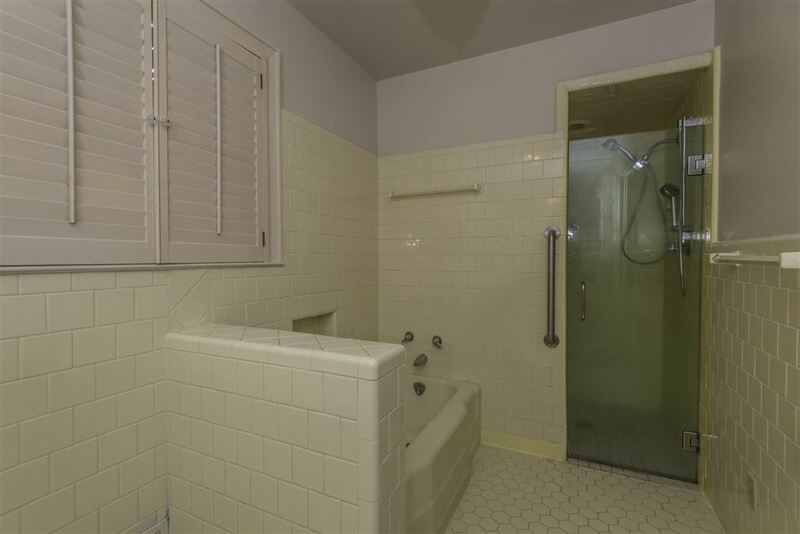 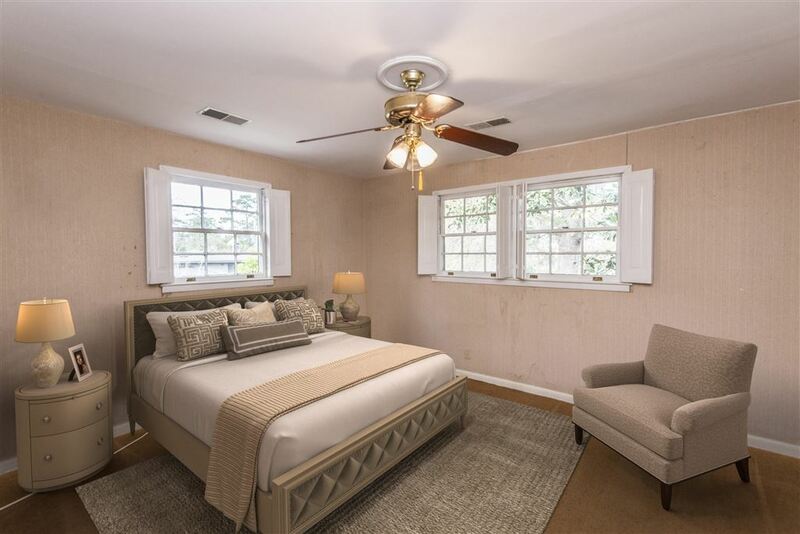 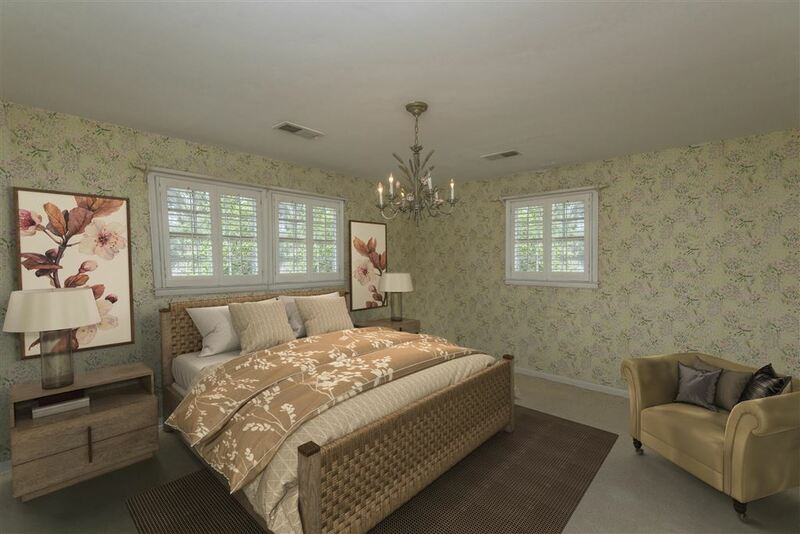 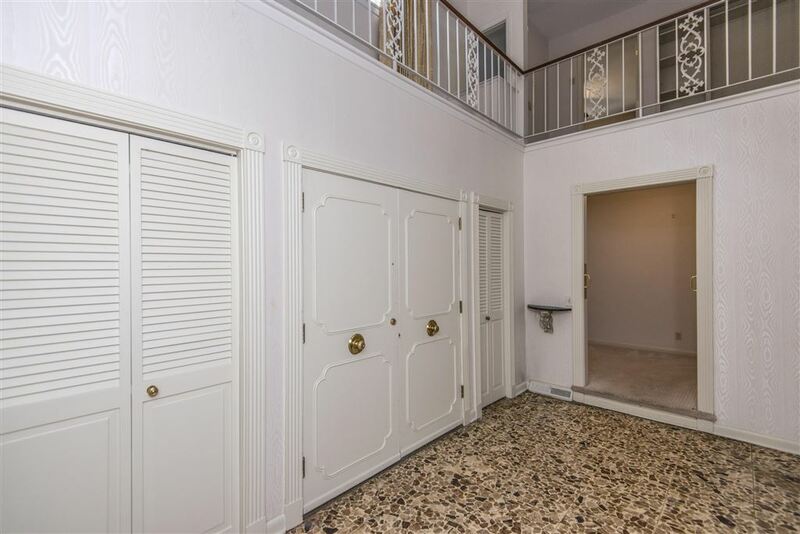 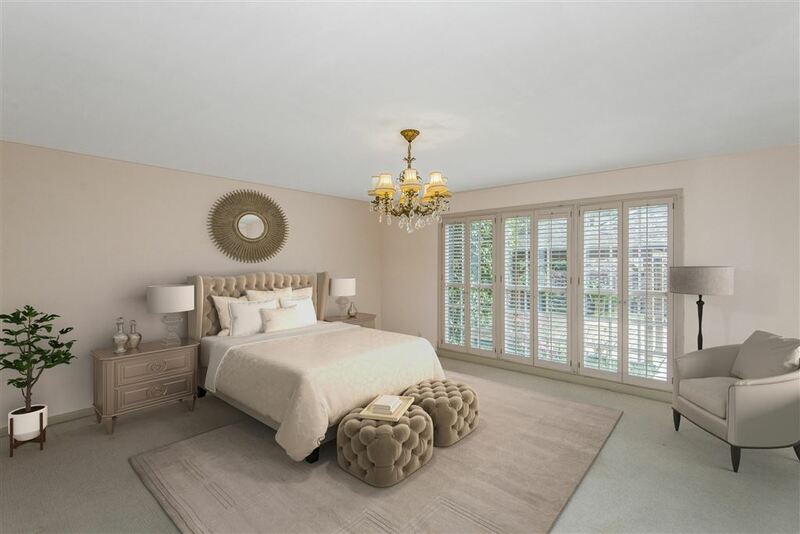 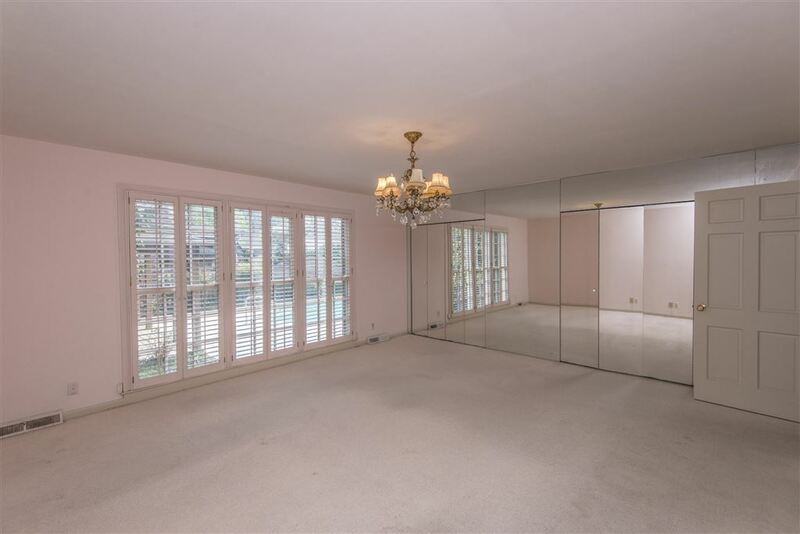 The master bedroom is located on the main level and offers huge windows with Plantation shutters, an enormous walk-in closet with built-ins & vanity, and a master bathroom with dual sinks, tile floors, tiled shower, separate tub and even a bidet! 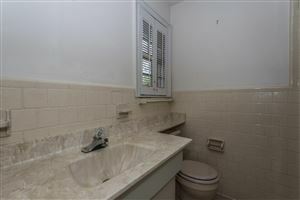 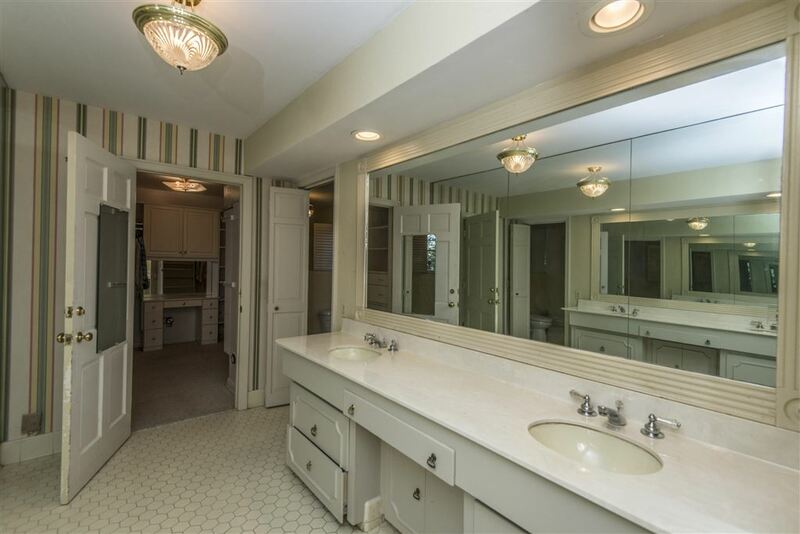 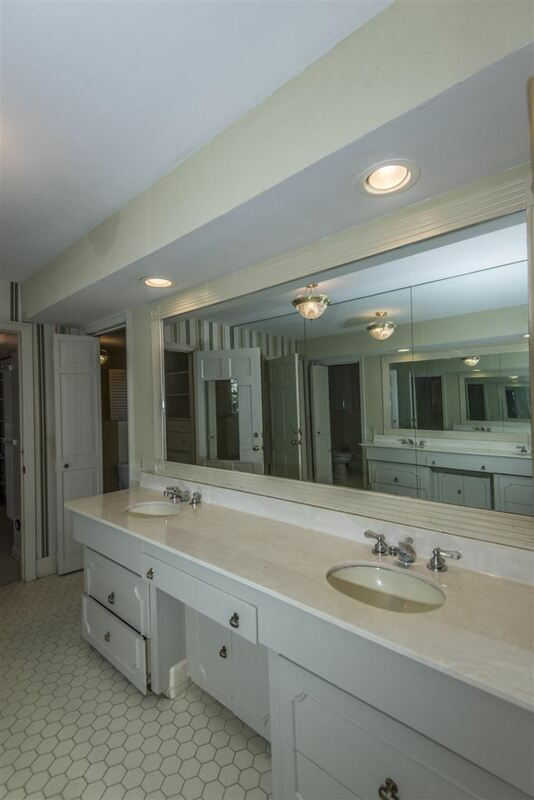 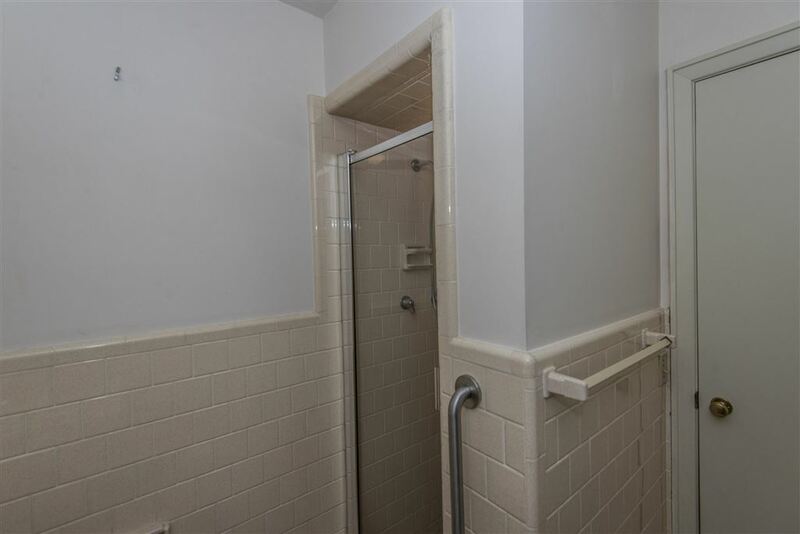 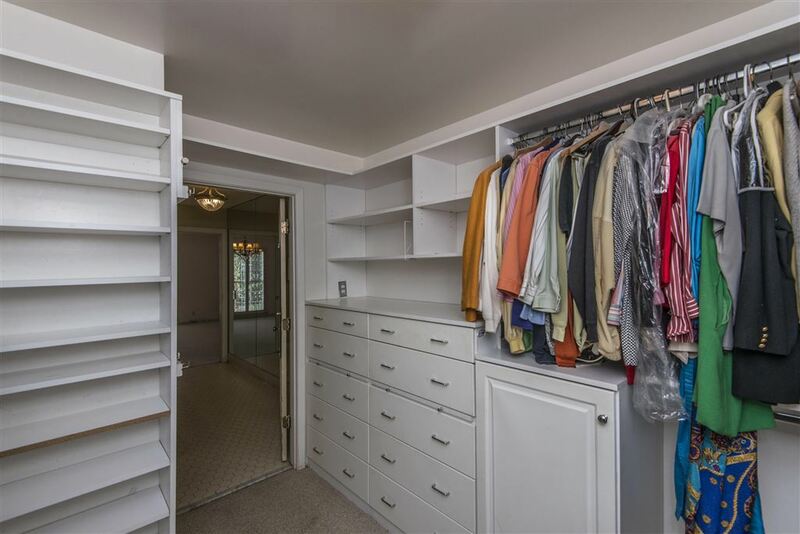 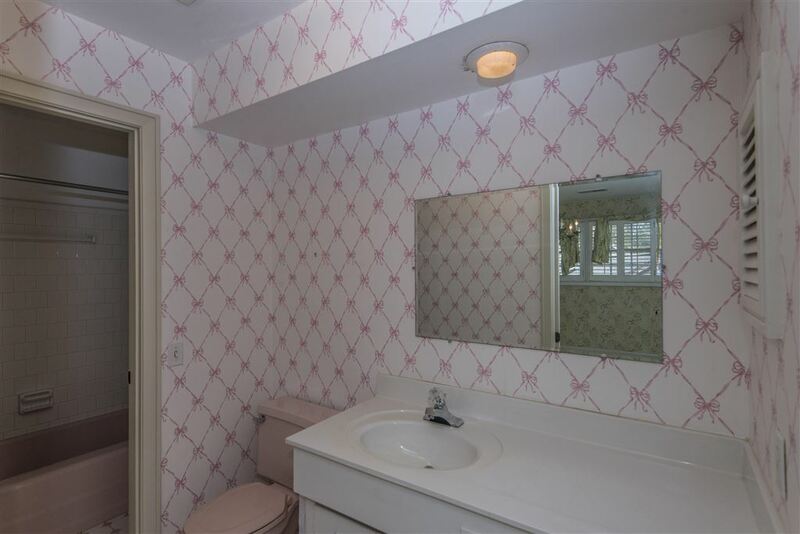 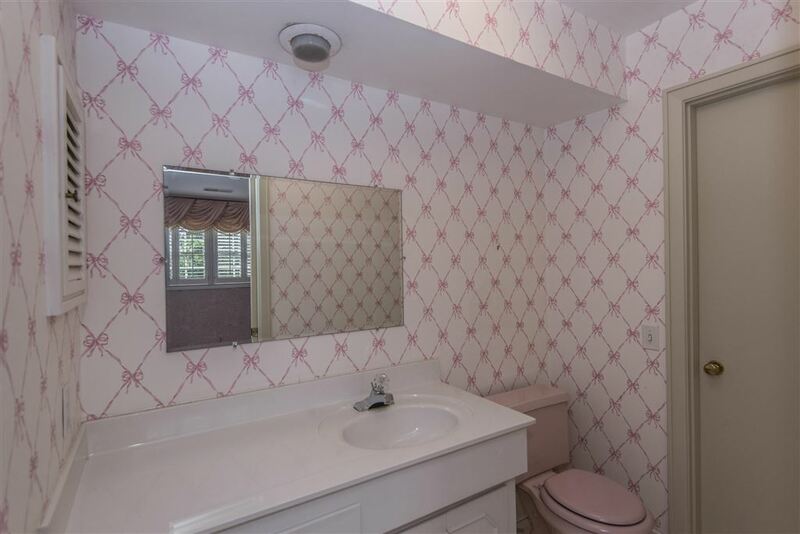 Rounding out the main level is a powder room and a well-sized laundry room with built-in cabinetry and a sink. 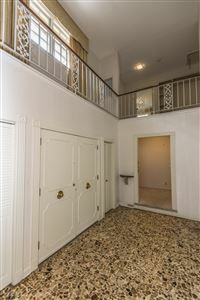 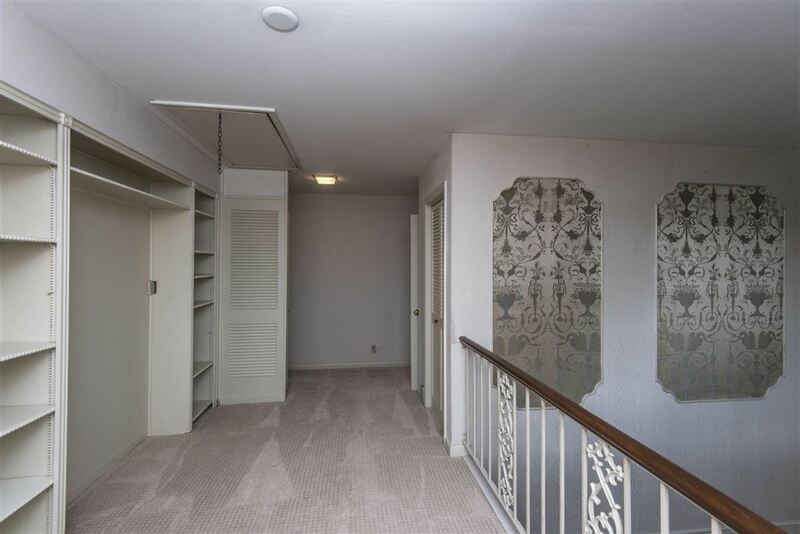 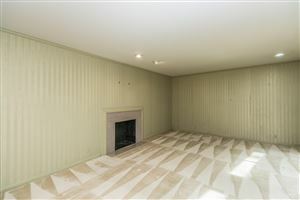 Heading upstairs, you will be greeted by a spacious second floor landing with built-ins, that overlooks the foyer. Bedrooms #2 offers a ceiling fan, an abundance of closet space, and a private bathroom with tile floors and a tile accented shower. 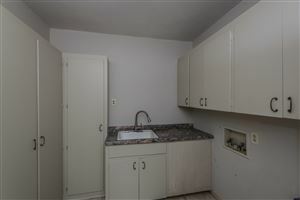 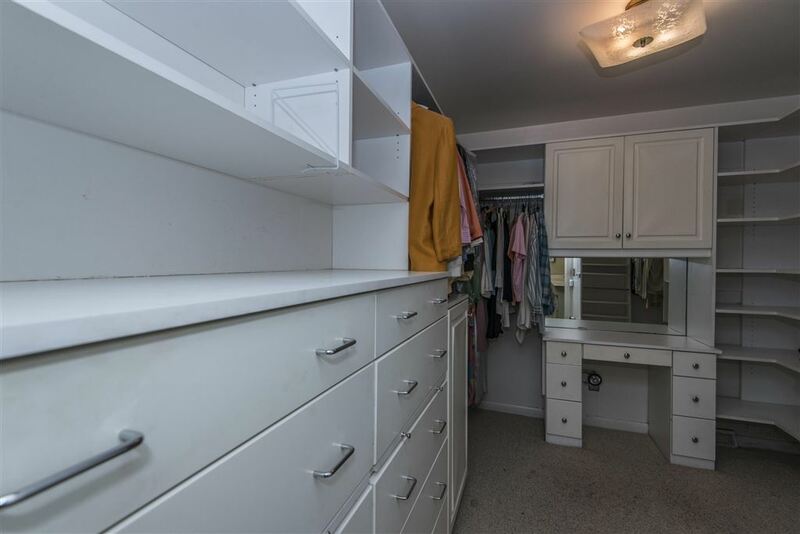 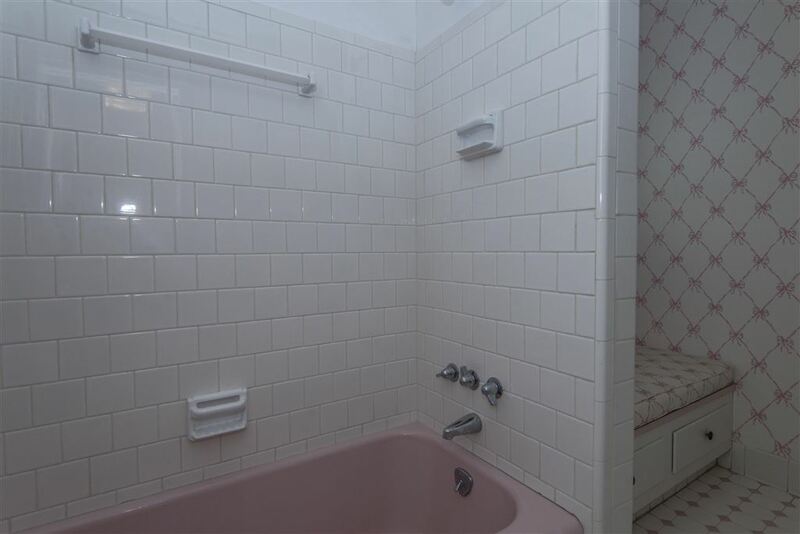 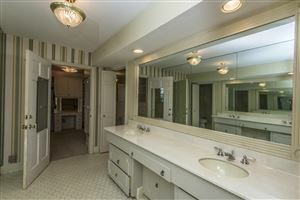 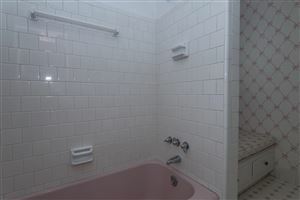 Bedrooms 3 and 4 are both spacious w/ample closet space and share a Jack and Jill bath, but each with their own vanities. 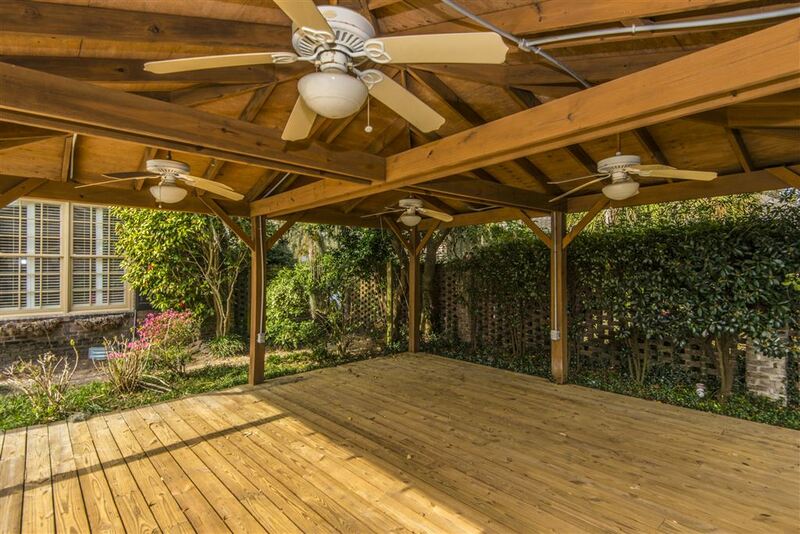 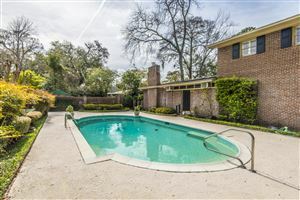 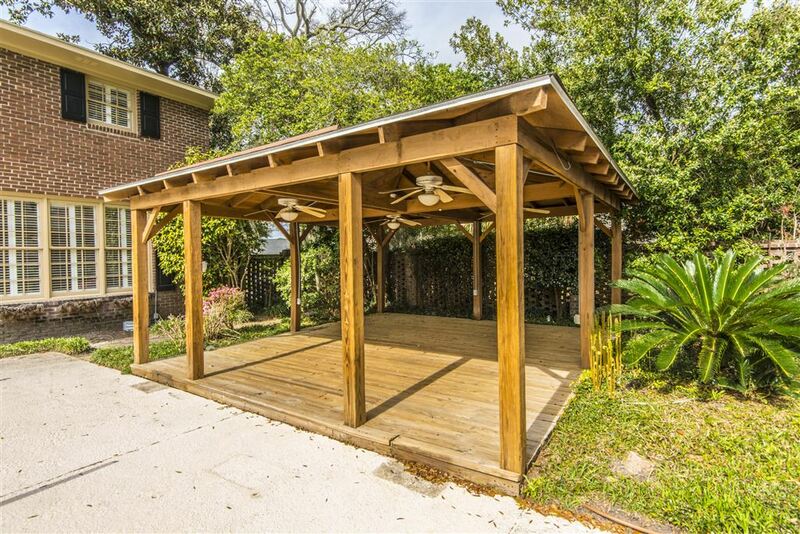 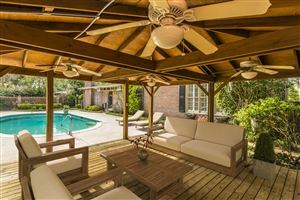 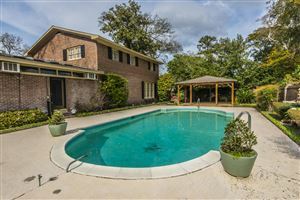 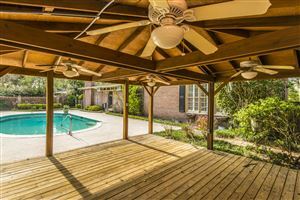 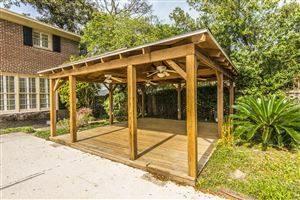 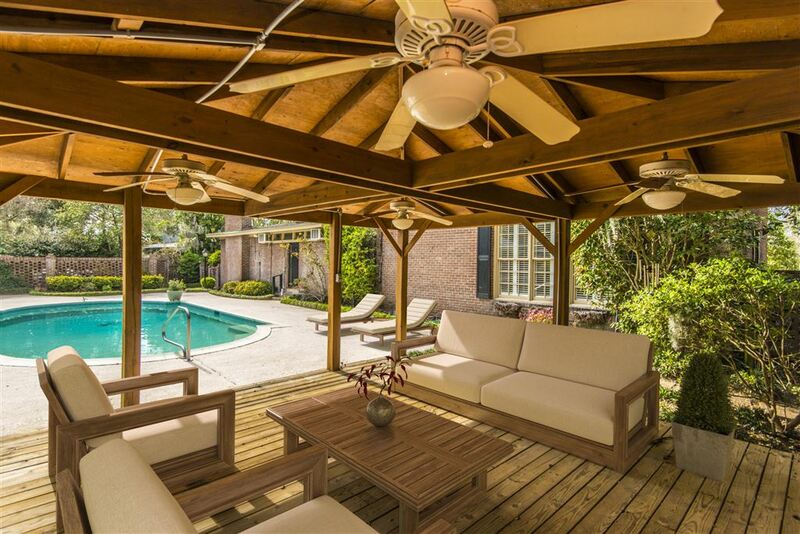 The backyard is a wonderful outdoor space, featuring an in-ground pool and a covered pool deck with four ceiling fans. 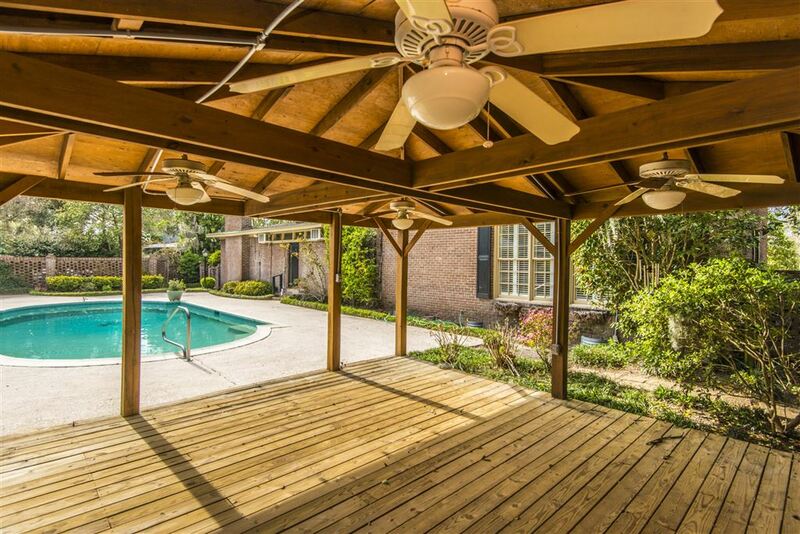 The backyard is fully fenced, with a lovely brick fence. South Windermere is conveniently located only minutes to downtown Charleston, 15 minutes to local beaches, and is situated in walking distance to the South Windermere shopping center-which includes: Earth Fare, a yoga studio, Starbucks, library, staples, and more!